There’s one myth that really has to be busted, and that’s the one about Gold Coast luxury resorts only being for the rich and famous! While that could be said of somewhere like the Palazzo Versace, it’s certainly not true of the region’s top resorts. These days these luxury resorts are well within the reach of many people, due to the red hot online deals on offer. And don’t go thinking it’s too good to be true. A word of advice though, be sure to shop around and see what you’re getting for your money. 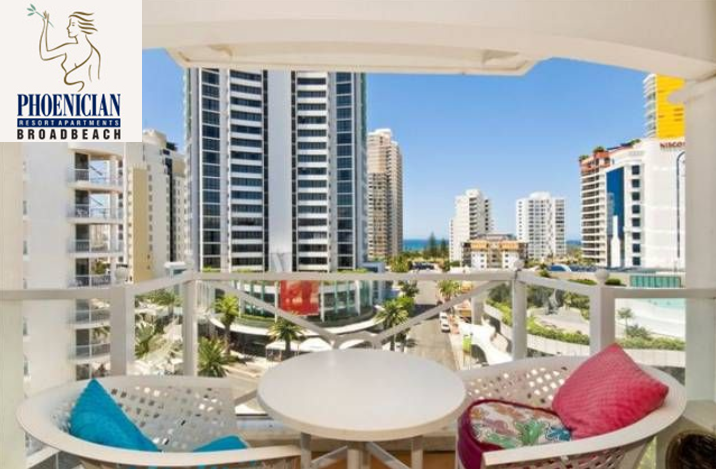 Take somewhere like the Phoenician Resort in Broadbeach. This is an AAA 4-Star-rated resort with luxury apartments and fantastic facilities but you can still hook a great deal. And whatever price you pay, you’ll have full access to everything. Resorts like the Phoenician are great for couples and families, especially if want to enjoy a champagne lifestyle on a beer budget for a few days. The one and two-bedroom apartments come with fully equipped kitchens so you don’t have to eat out every night. Gold Coast luxury resorts are proving so popular these days, due to their affordability. Offering far more than a hotel room, even business travellers are getting in on the act. It makes sense really, as there’s much more space, room to relax and excellent security. Camping, caravanning and B&Bs are great but if you could enjoy some luxury for a few dollars more, why wouldn’t you? You definitely deserve it! 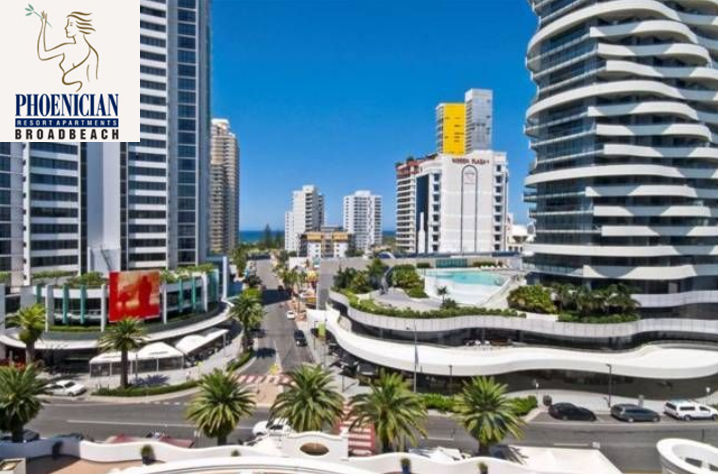 Many people find Gold Coast luxury resorts in Broadbeach just perfect for weekends away. The area is so conveniently placed and easy to get to by road, rail and air. Head down after work on Friday and take Monday off for travelling back, and you’ll enjoy two full days and three nights of complete relaxation and indulgence. See the sights, catch a show or simply chill out – it’s definitely the way to go.